We all need a starting point or some inspiration at times when it comes to photography. So whether you’re starting out and want to know what types of photography you could do or you need a spark to get you motivated to try out a new form of photography, this photography categories list should give you some ideas to work with. 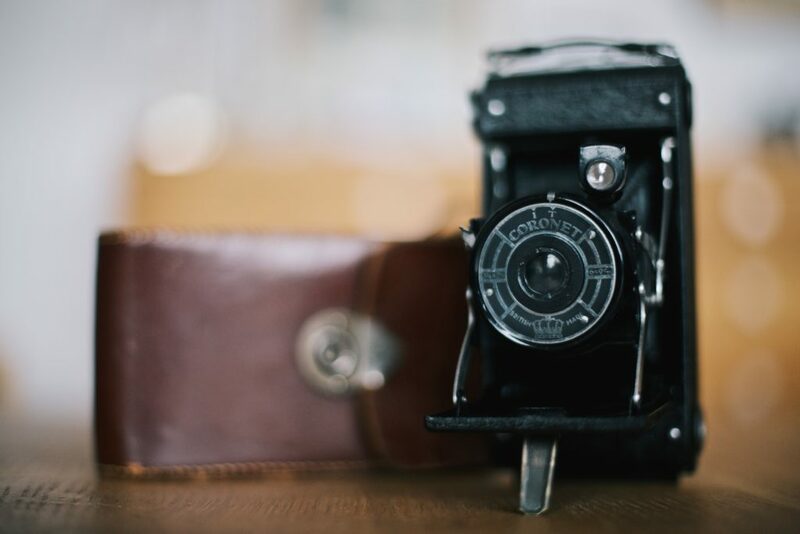 Do you know of any types of photography we could add to our photography categories list? Share it with us and our readers in the comments below.